ENGLEWOOD — Storyteller Lyn Ford specializes in her own brand of “home-fried” folk tales, which she’ll share with audiences of all ages at three Dayton Metro Library locations this month. 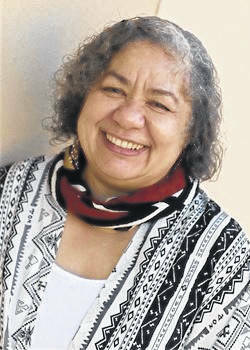 Ford is a fourth-generation, nationally-recognized Affrilachian storyteller, which she defines as being of African American heritage from the Appalachian region of the U.S. She’s a teaching artist with the Ohio Alliance for Arts Education, as well as a published author and recording artist. The programs are free. For more information, visit DaytonMetroLibrary.org or call (937) 463-2665.